For too many life becomes mundane and life can become a blur without direction or purpose. How we approach life has a hand in what we get out of it. Are you settling, are you living or maybe you're called to be a fence jumper. 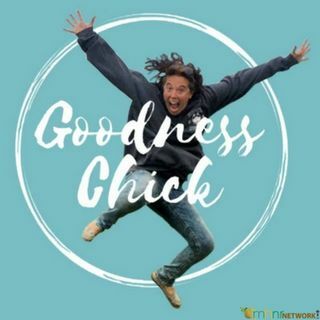 For updated insights and encouragement for life and parenting check out Goodness Chick's Facebook Page and snag your weekly newsletter to keep your goodness going.